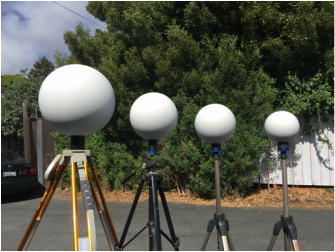 ﻿﻿﻿We provide lightweight, cost efficient reference target spheres and accessories for laser, 3D imaging, and light-based scanning systems. We are a FARO approved vendor and have filled over 1,000 orders with various customers. Please call us if you have any questions about how we can meet your needs. unbreakable with Arma coating can take with you anywhere! See YouTube video here On Sale Now!